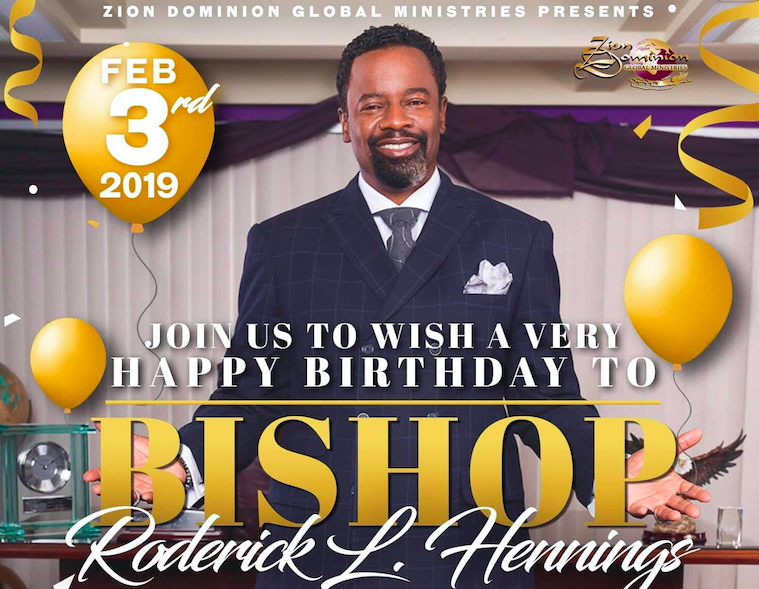 On Sunday February 3, 2019, Zion Dominion Global Ministries will be celebrating the birthday of it’s Founder and Senior Pastor, Bishop Roderick L. Hennings! The celebration will last through all 3 services at both campuses, in Amherst and Rochester. The address of the Amherst Campus is 895 N. Forest Road, Amherst, NY 14221 and the Rochester address is 803 West Ave, Rochester NY 14611. Mega Pastor Bishop Roderick L. Hennings, who serves as the C.O.G.I.C. denominations Director of Church Growth and Development. 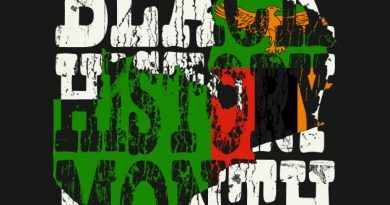 Hennings launched Zion Dominion Global Ministries in 1993 with 20 members, and has grown that congregation into thousands of members. 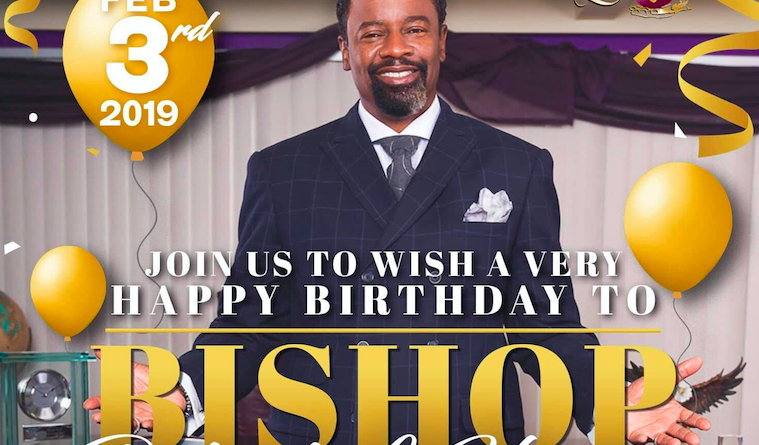 Zion Dominion Global Ministries invites you to come out and celebrate with them as they honor their pastor. Service times are 8:30 a.m. and 11 a.m. and 3 p.m. in Rochester. Harvey Austin Elementary School and Performing Arts are Winners! 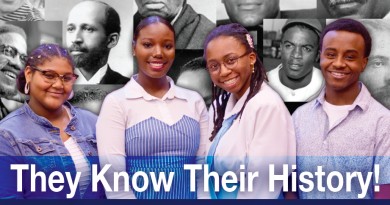 February 17, 2019 TheChallengerNews Comments Off on Harvey Austin Elementary School and Performing Arts are Winners!